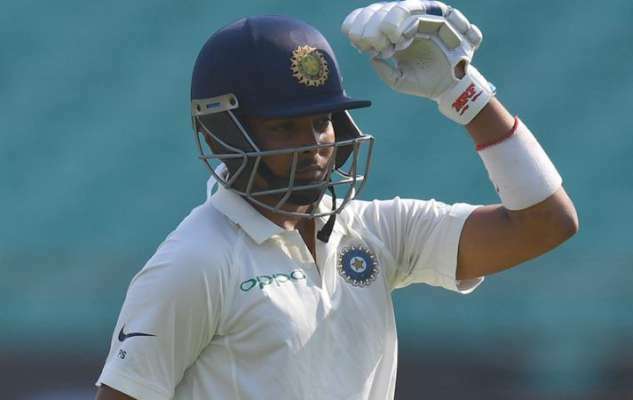 A star studded batting line up, headlined by troika of Rohit Sharma, the Rahane and rising sensation Prithvi Shaw, make Mumbai runaway favourites against Hyderabad in the first Vijay Hazare semifinal on Wednesday. Ambati and young pacer Mohammed Siraj do add muscle to the Hyderabad side, which has been impressive in the national One Day Championship so far. With Prithvi set to open with India's limited overs captain Rohit, left handed opener Akhil is expected to be benched. The Indian ODI squad members are set to report in Guwahati on October 18 and if Mumbai happen to win the semi-final, Rohit will miss the summit clash on 20 October.